„Spank it Up“ was ultimately one of those songs that was half-finished on the hard drive. The main sequence comes from the Roland JX-3P and was created with the internal sequencer (including live modulations). All other sounds were also from this synth and were alienated with different Cubase or hardware effects. 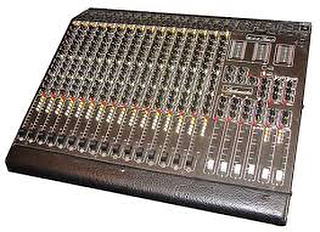 The track was recorded on an old 16-channel Studiomaster console whose equalizer I appreciate today. The whole thing was published on Safari Electronique in 2006 and found its place in countless charts.